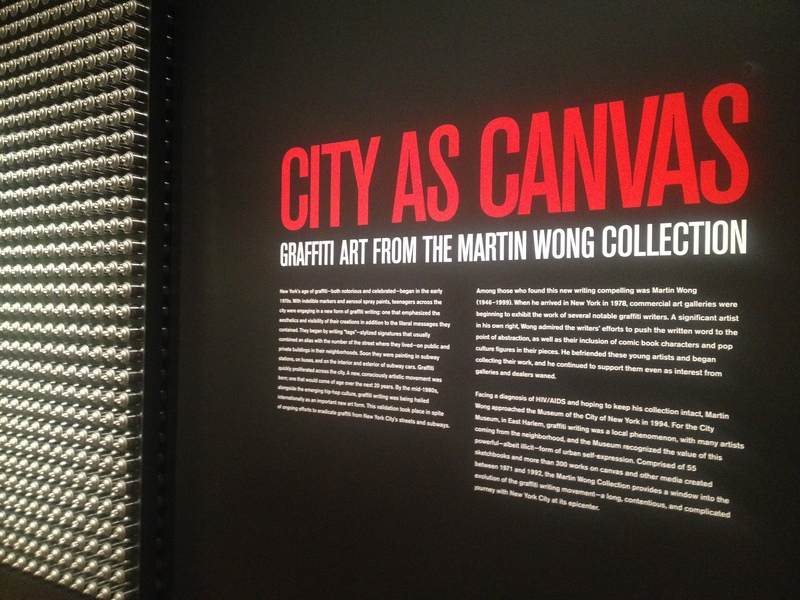 Martin Wong, an East Village artist and collector of graffiti art, amassed a treasure trove of hundreds of works on paper and canvas-in aerosol, ink, and other mediums. 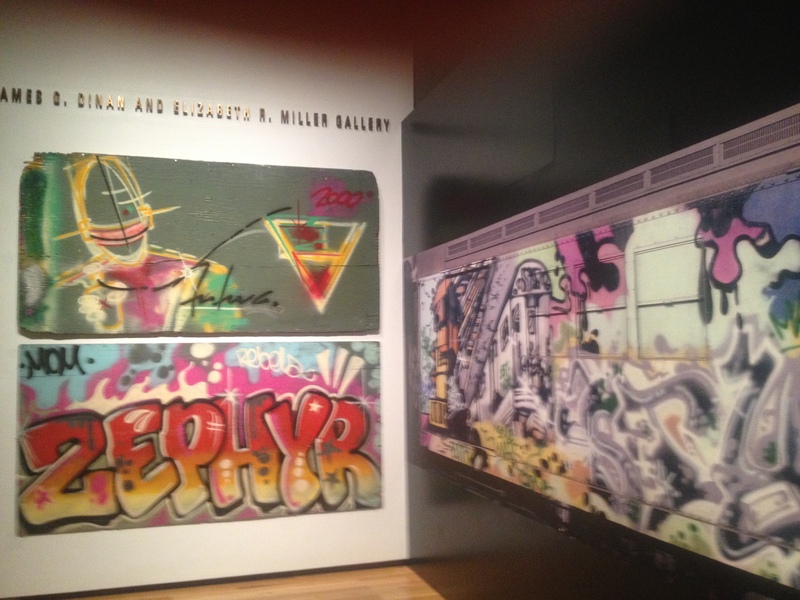 The artists, including Keith Haring, Lee Quinones, LADY PINK, and FUTURA 2000, were seminal figures in an artistic movement that spawned a worldwide phenomenon, altering music, fashion, and popular visual culture. 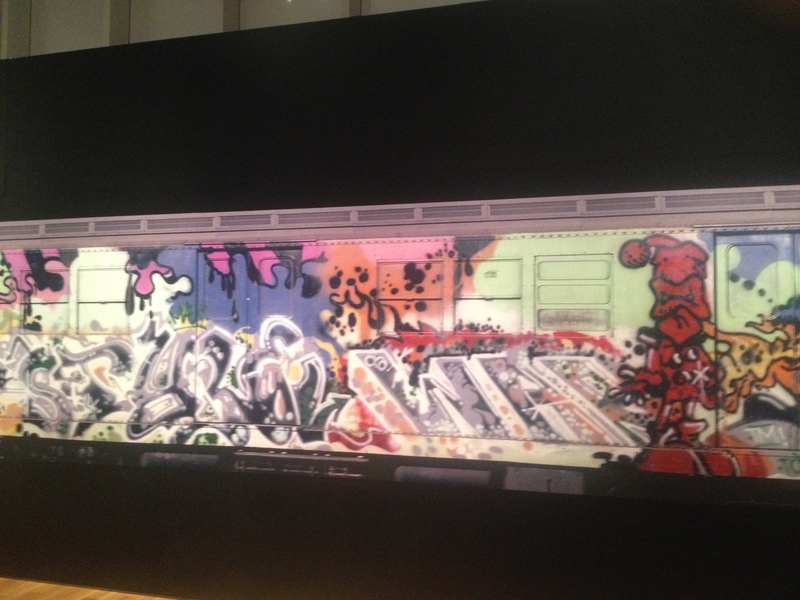 The exhibition City as Canvas: Graffiti Art from the Martin Wong Collection includes over 150 works on canvas and other media, along with photographs of graffiti writing long erased from subways and buildings. Copyright 2018 © The Burgess Group Fine Arts Collection. All Rights Reserved.